Only 3 530i xDrive models left in stock! New Price! 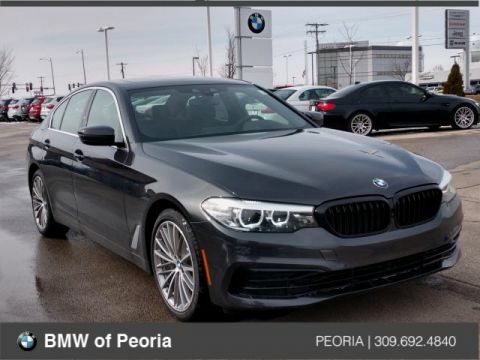 Black Sapphire Metallic 2019 BMW 5 Series 530i xDrive with Black Nappa Leather Upholstery equipped w/ an 8-Speed Automatic Transmission, a 2.0L 4-Cylinder TwinPower Turbo Charged Engine, *Navigation / GPS, *All-Wheel Drive / AWD, *Premium Package, *Convenience Package, *Parking Assistance Package, *Harmon Kardon Surround Sound, *Panoramic Sunroof / Moonroof, *Rear View / Backup Camera, *Heated Front / Rear Seats, *Heated Steering Wheel, *19" Rims, *LED Headlights, *Park Distance Control, *Head-up Display, *Apple CarPlay, *Black Kidney Grilles, *Paint Protection Film Level 1, *Wheel Locks,*Remote Keyless Entry, *Rain Sensing Wipers, *Power Front Seats, *Hands Free Bluetooth and USB Audio Connection, *FREE 36 Months/36,000 Miles Maintenance, and much more!! 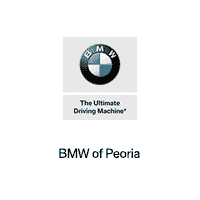 Located at BMW of Peoria, 1720 W Pioneer Parkway Peoria, Illinois 61615. We are family-owned, and have been serving Central Illinois since 1963. We have access to virtually every make and model of car, truck, and SUV! CALL TODAY TO SCHEDULE A TEST DRIVE (309) 692-4840. *Must Finance through BMW FS to receive online price. 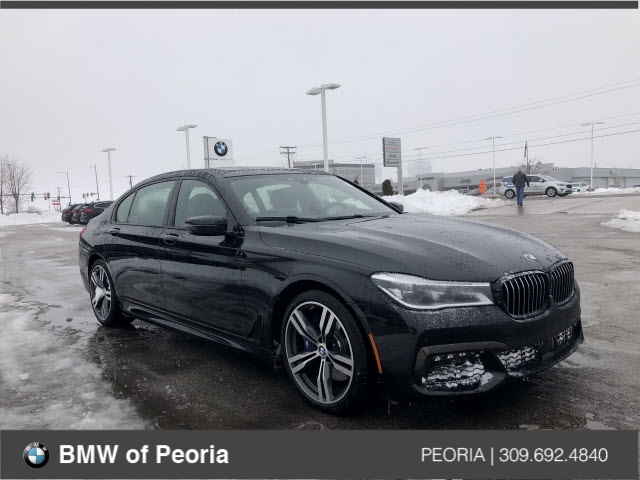 Why buy from BMW of Peoria? 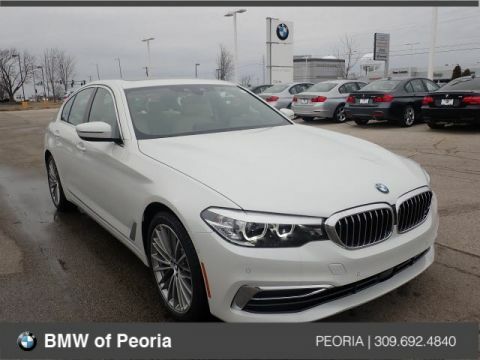 At BMW of Peoria, we’re dedicated to earning your business again and again. We sell top-quality automobiles and provide unmatched service. 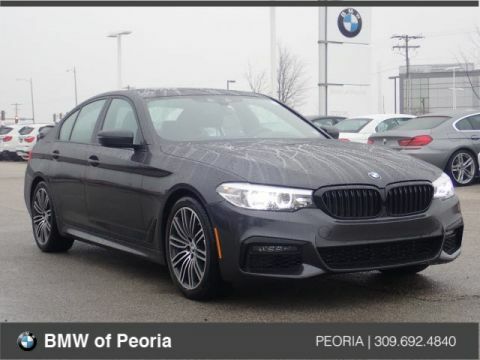 Our helpful and experienced staff will answer your questions, help you find the right new 2018 BMW car or Certified Pre-Owned BMW in Peoria, IL and can assist with car loans and leases.